Taking second place Dennis Prickett of Mobile, AL brought in a five-fish limit that went for 9.69 lbs. on the scale. Third place was taken by Scott Wiley Jr. of Bay Minette, AL with 5 fish that locked in at 9.49 lbs. 1. Jamie Novak 11.72 lbs. 2. Dennis Prickett 9.69 lbs. 3. Scott Wiley Jr. 9.49 lbs. 4. Donald Griffith 8.34 lbs. 5. Tommy Parker 8.07 lbs. The next event in D41 is scheduled for December 9th, 2017 on the Tensaw River out of Cliff’s Landing. 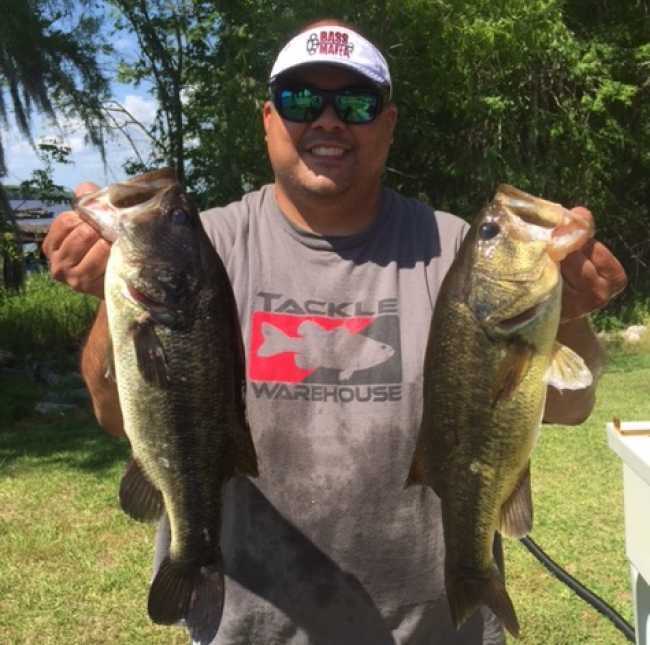 For information about this division and future events visit www.americanbassanglers.com or contact the local director for Mobile, Alabama, Barry Woodward, at (251)423-0753.